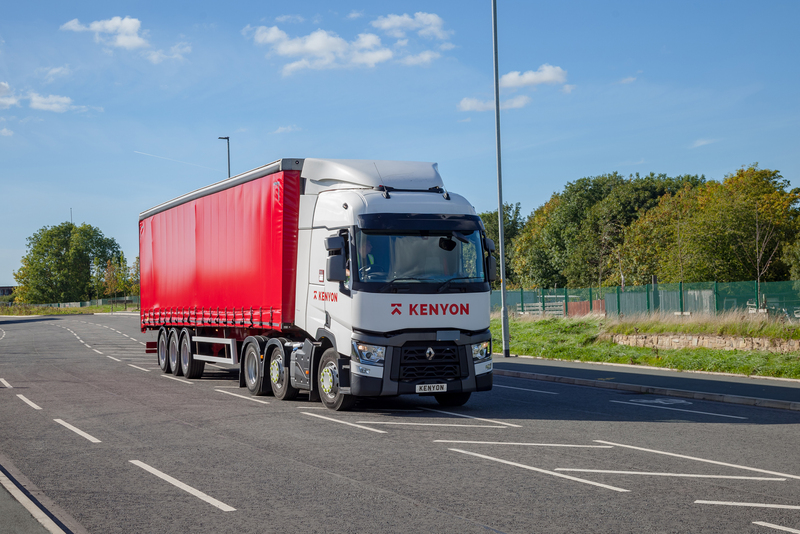 Kenyon Road Haulage can tailor our service to meet your total distribution needs, direct from the end of your production line or port of entry to final delivery at your customer’s premises. We can assist your company by assuming the responsibility of your distribution allowing you to concentrate on your core business. We can operate bespoke services for all consignments delivered direct from our warehouse to your customer. 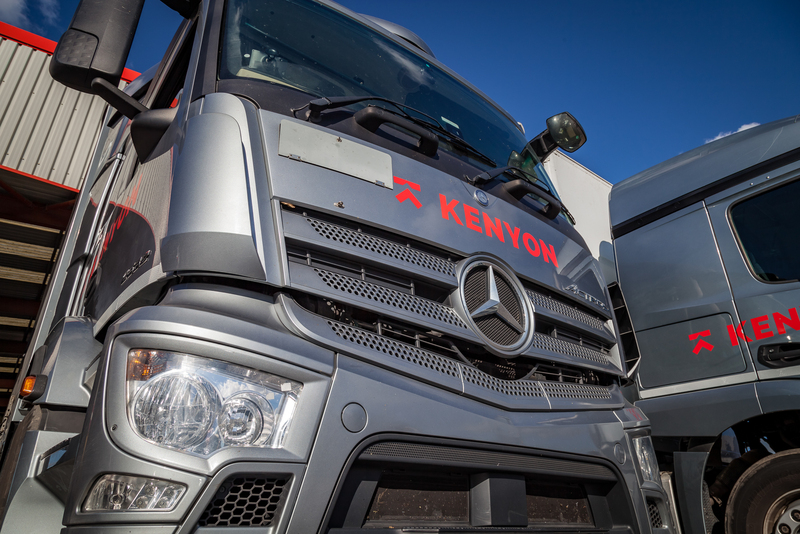 Our professional traffic office staff can arrange your delivery to your customer on time anywhere in the UK, Ireland or Europe. 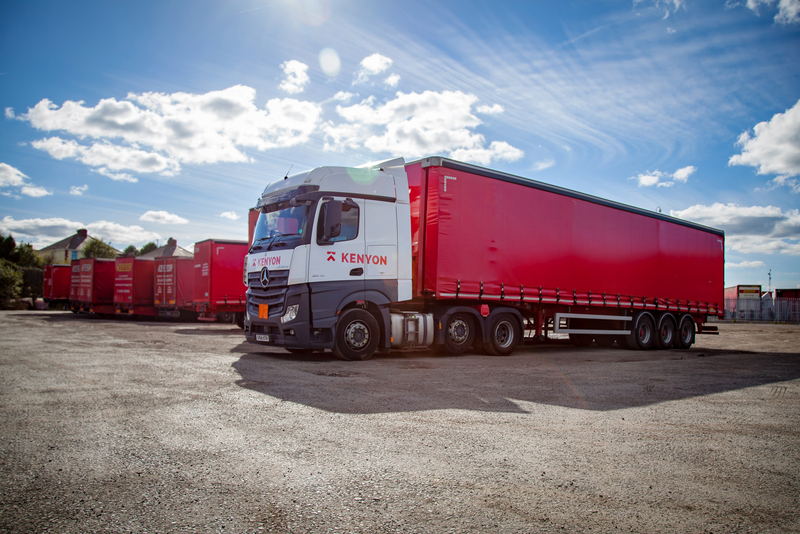 However specialist your requirements Kenyon Road Haulage has the ability to facilitate your delivery. 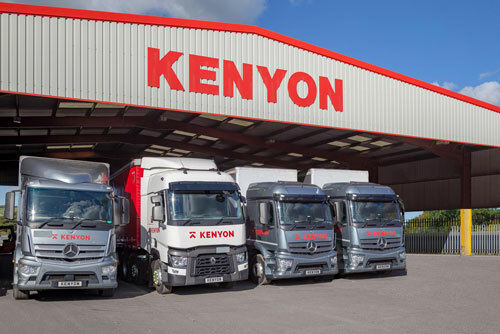 If you would like to discuss our services or you are interested in a quotation please contact our sales department based at the Blackburn depot. Alternatively, you can receive a quote using the form below.